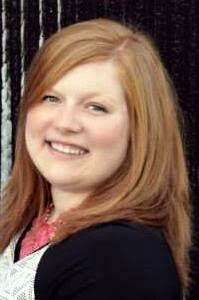 Congratulations to Ashley Parker on your new promotion! Ashley joined United Southern Bank team in 2012. She has been a Customer Service Representative at our Clinic Dr. branch, but has recently been promoted to Bookkeeper as of September 26th. Join us in congratulating Ashley on her new promotion & wishing her all the best!